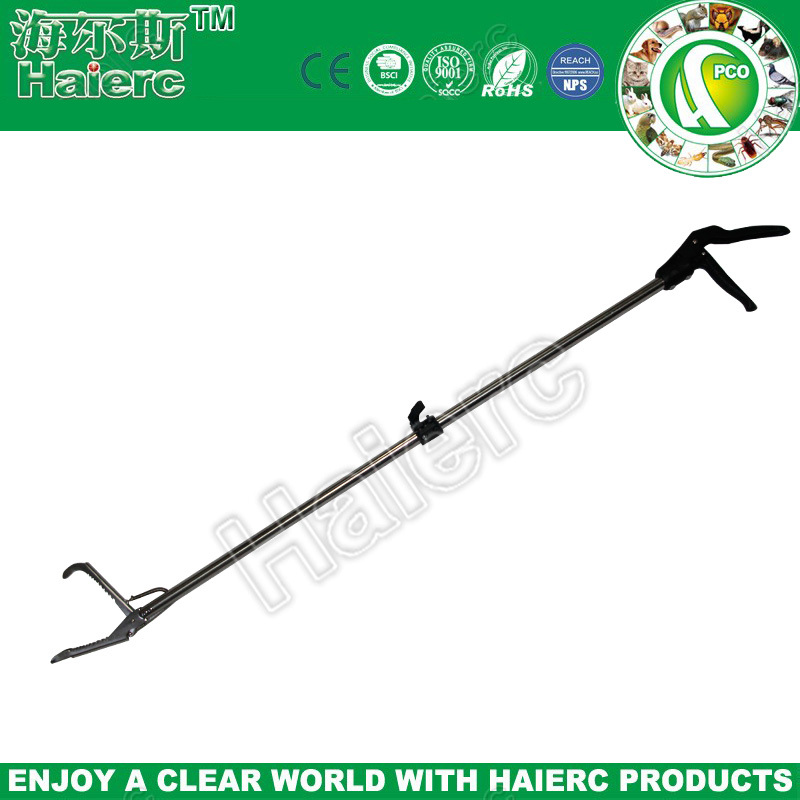 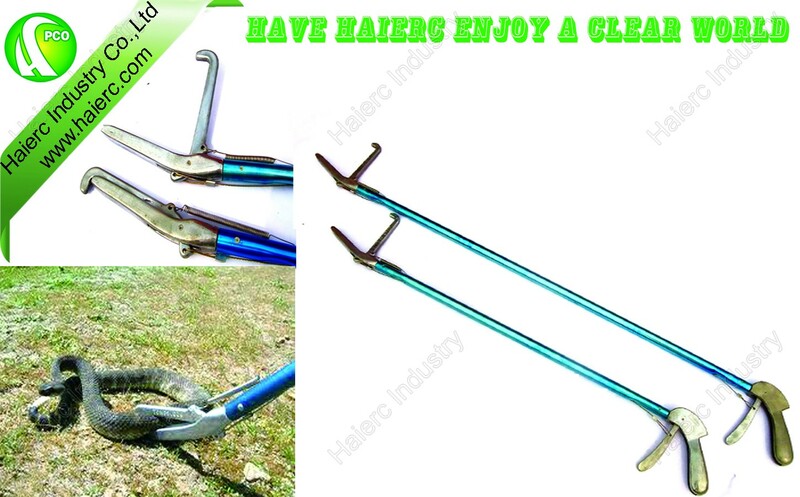 Snake Handle Tongs HC3101-52" Material: High Quality Aluminum Pipe And Cast Aluminum Leader: S.S304 Leading Wire let the tongs can use for many years. 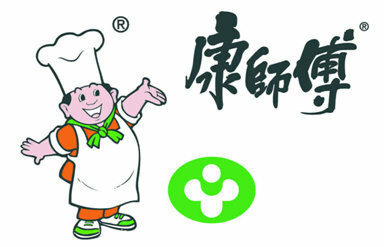 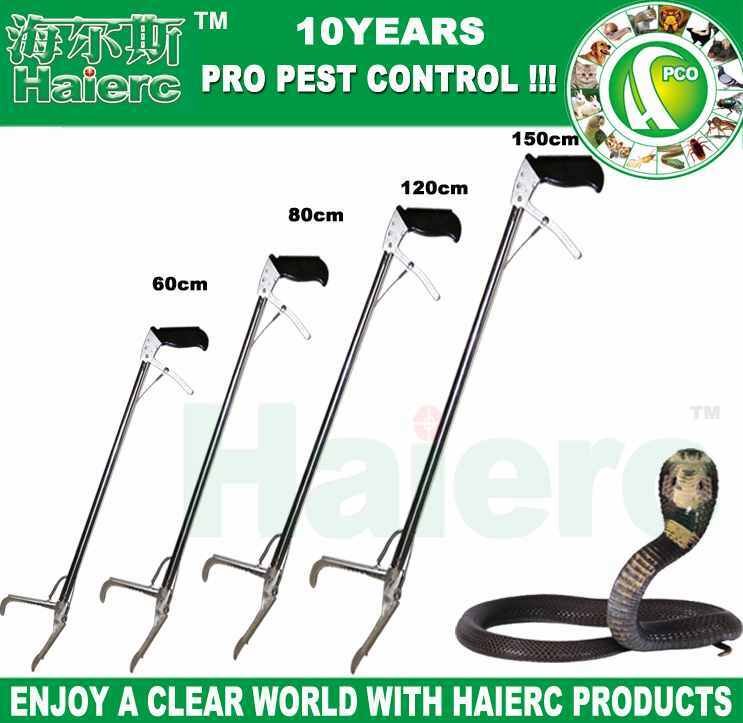 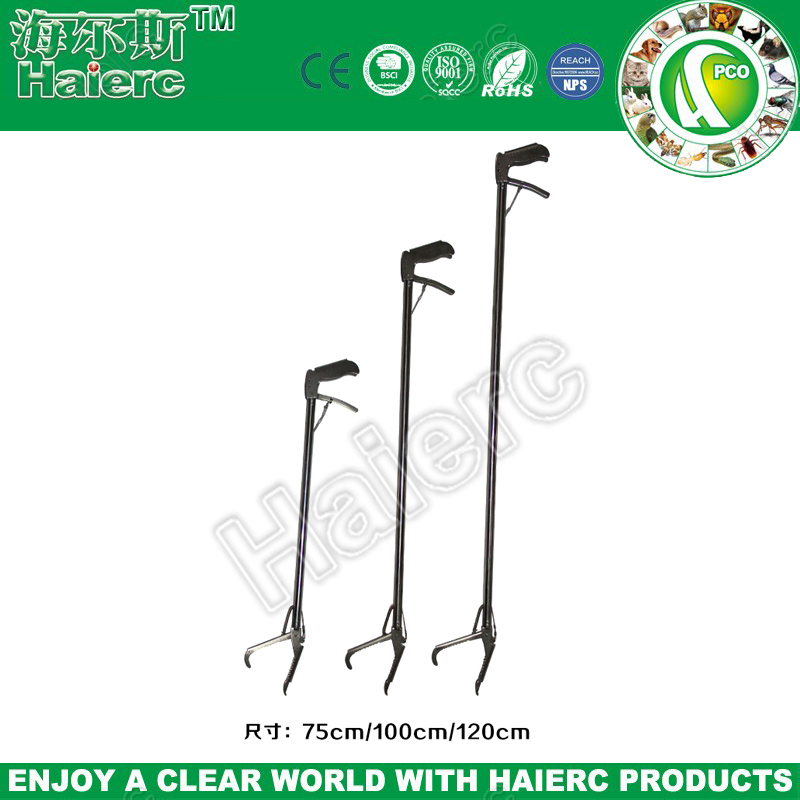 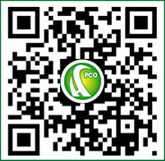 Snake Handle Tongs HC3101-40" Material: High Quality Aluminum Pipe And Cast Aluminum Leader: S.S304 Leading Wire let the tongs can use for many years. 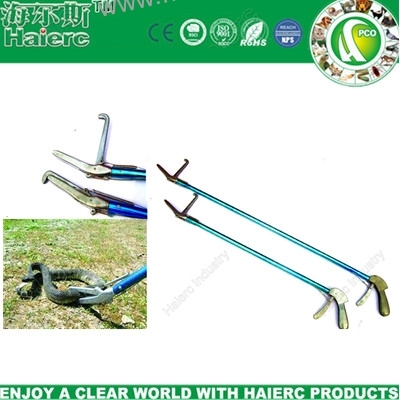 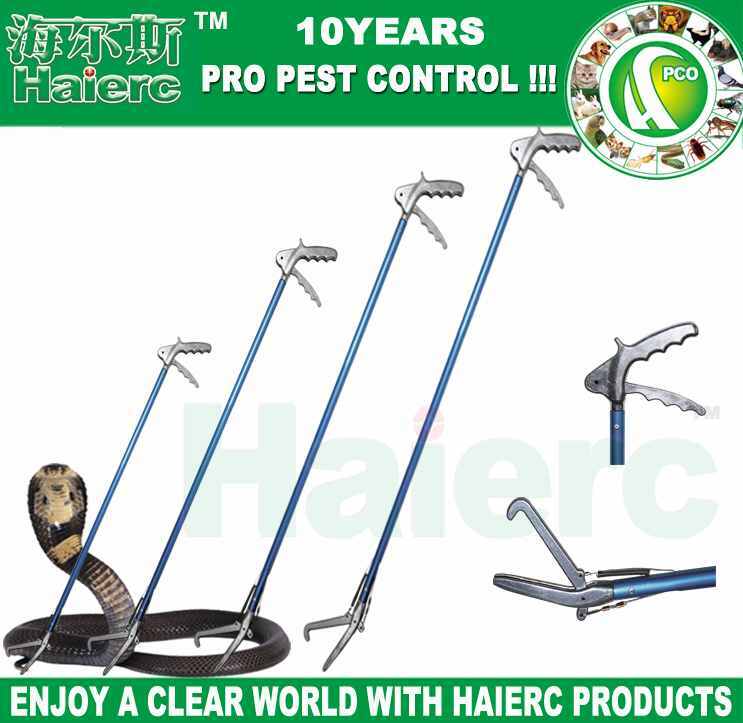 Snake Handle Tongs HC3101-50" Material: High Quality Aluminum Pipe And Cast Aluminum Leader: S.S304 Leading Wire let the tongs can use for many years.